Two experienced educators offer a general introduction to planning, including the elements of the comprehensive plan, and the tools of plan implementation. 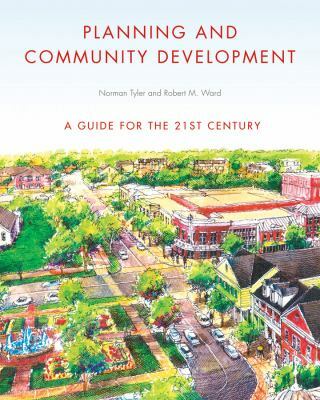 Each chapter includes a continuing case study of Rivertown, a fictitious community used for planning exercises. Practical examples and case studies from across the United States supplement the text.